The Chandler Department of Parks and Recreation currently offers a variety of sports leagues utilizing the Chandler Sports Park baseball/softball complex, with plans for future development at the park to include a soccer complex and indoor gymnasium. Chandler Sportspark manages the sports leagues at the baseball/softball complex, which encompasses five fields, restrooms, concessions, and a playground area. 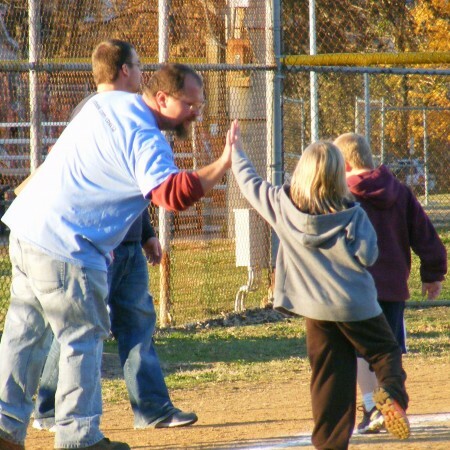 Youth T-ball, softball, and baseball programs are available in the spring and fall. 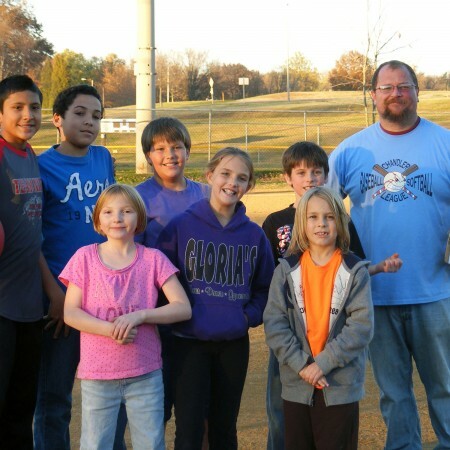 Youth kickball is offered during the summer. Both leagues are considered recreational, with the possibility of competitive softball and baseball teams depending upon local interest. Up-to-date information regarding sigh-ups, game schedules, and more is available on the Chandler Sportspark Facebook page. 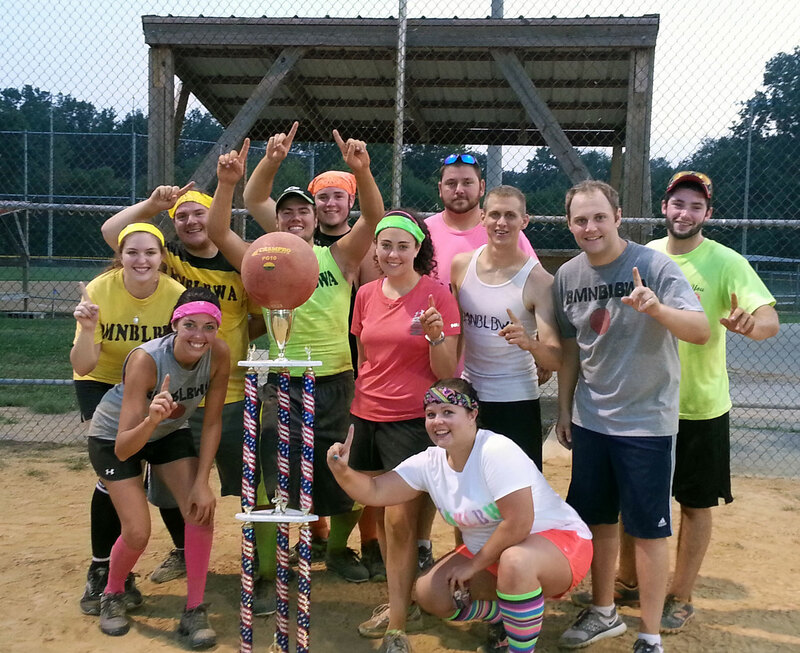 Adult Softball & Kickball leagues are managed by Chandler Sportspark. 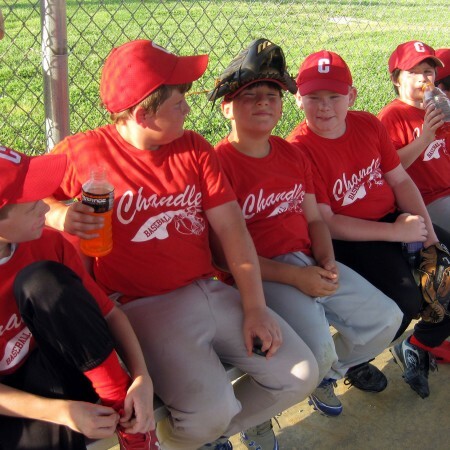 Our baseball/softball complex encompasses five fields, restrooms, concessions, and a playground area. 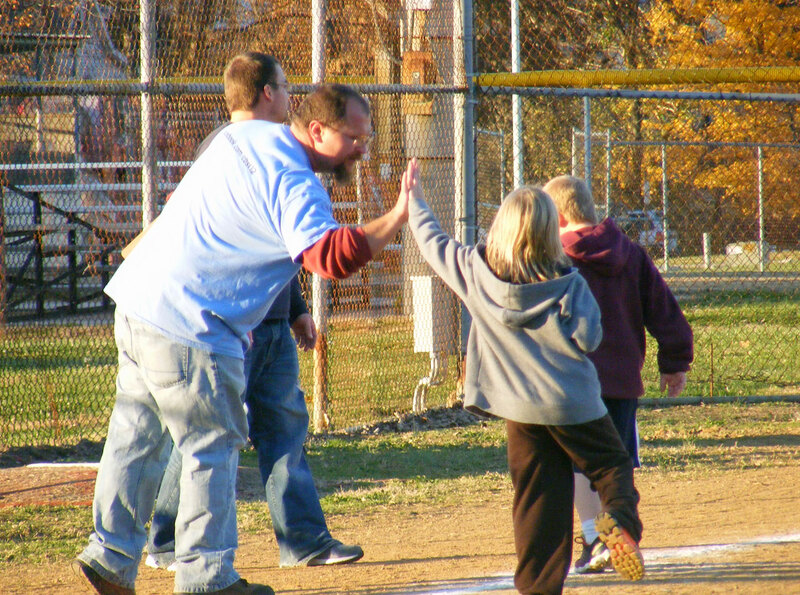 The adult softball program is available each spring and fall for ages 18 and older. 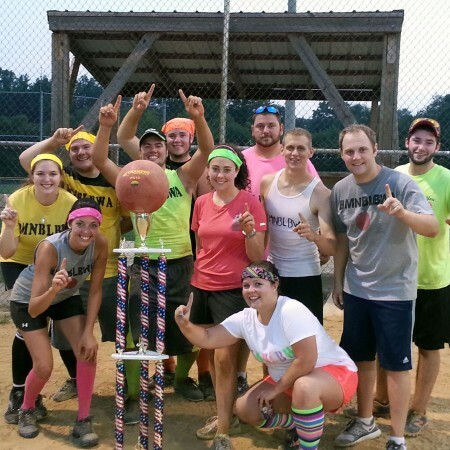 Adult kickball is offered during the summer. Both leagues are considered recreational. 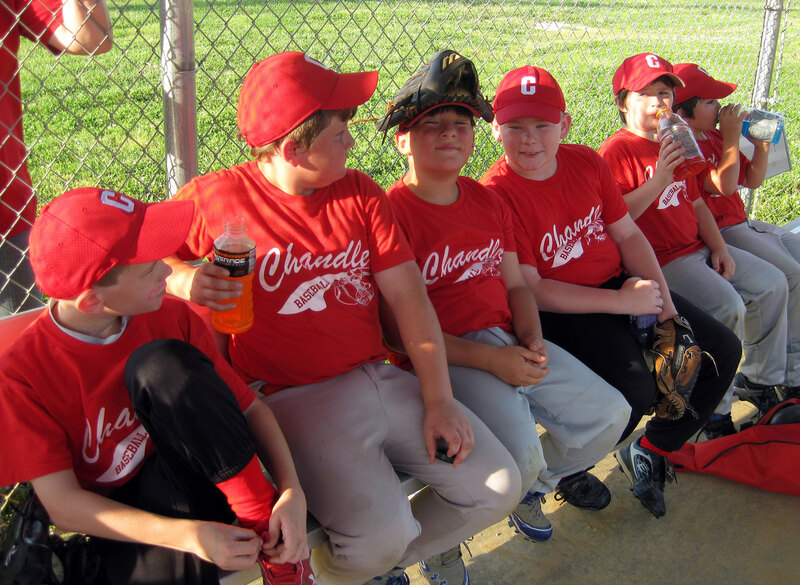 Occasional tournaments, of a more competitive nature, are held at the Chandler Sports Park throughout the year. 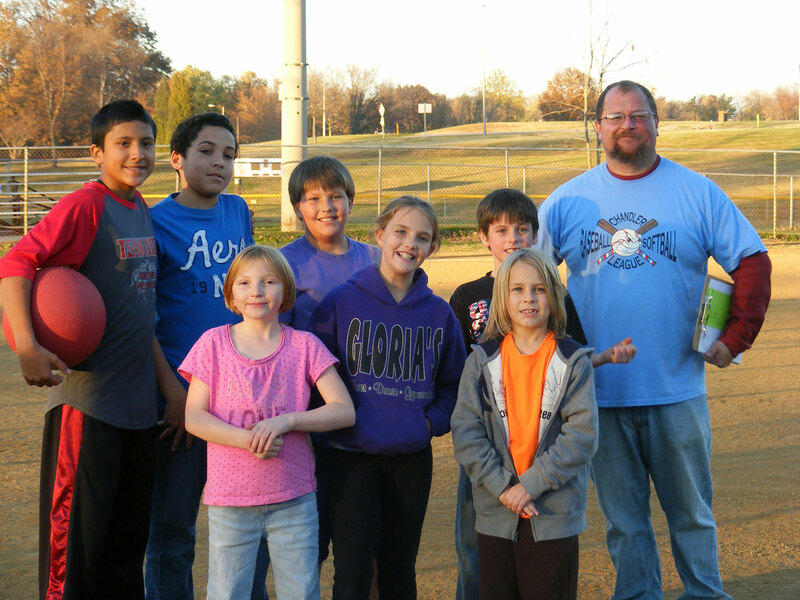 New in 2016, Chandler Sportspark is looking to start a Church League program. Find the latest information on the Chandler Sportspark Facebook page.